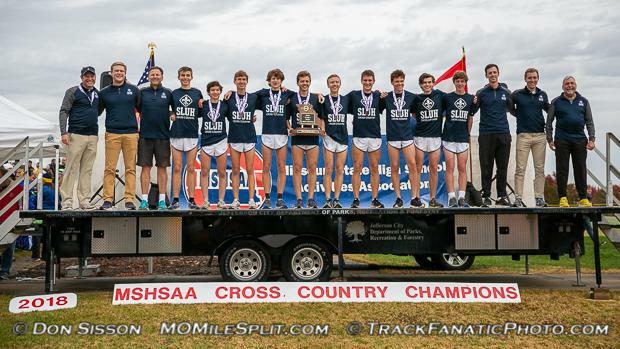 The Missouri contingent in the championship race is stronger than it has been in recent years with three past and present state champions and 19 other all-state athletes. 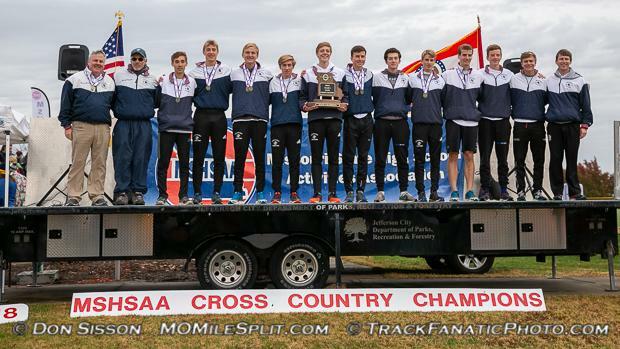 Out of the 36 athletes competing on Sunday, 22 of them have recently brought home medals at the state meet. 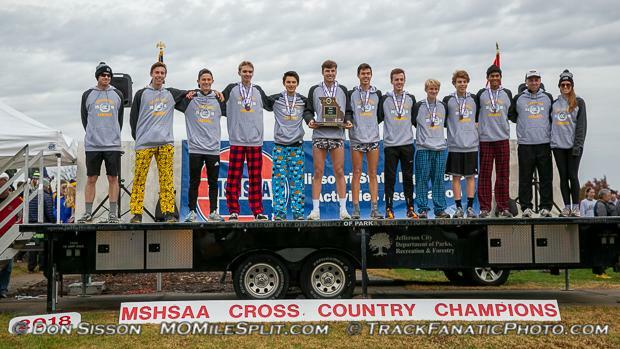 Christian Baker and Clayton Whitehead lead the way as the duo went 1-2 in the Class 4 state meet last weekend. Max McDaniel should also find his way near the top with those two after his decisive Class 3 victory. A slew of Michigan and Illinois boys will be packing the front of the race led by Nick Foster (MI), Carter Solomon (MI), Josh Methner (IL), and Tommy Brady (IL), among others. 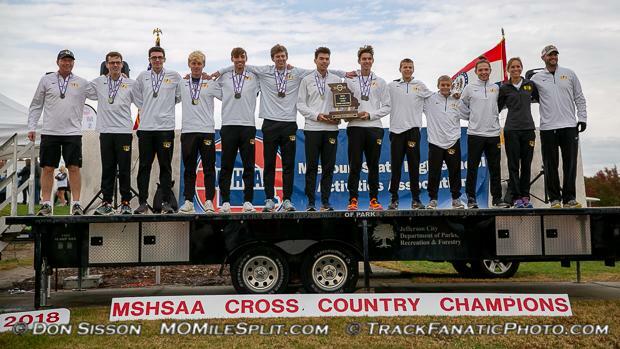 Two state champion squads in Festus and Rockhurst, along with Class 4 runner-up SLUH and Class 4 fourth place finisher Lafayette will get to take a run at the national caliber squads from across the Mississippi as Wheaton Warrenville South (IL), Hersey (IL), and Neuqua Valley (IL) are the projected top 3 finishers. Last November, Blue Springs's Victor Mugeche was the highest individual finisher in 10th and Webb City's Ryan Riddle took 16th. 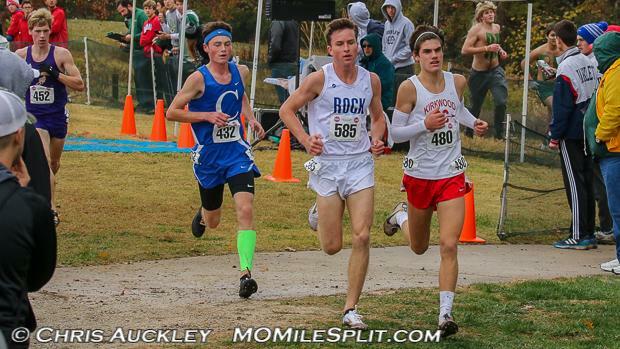 Among returners, Max McDaniel was the highest finisher in 37th and Harrison Brown took 41st. The highest finishing team was Parkway West in 8th.